Join the conversation about the future of DMR in Electric Utilities. 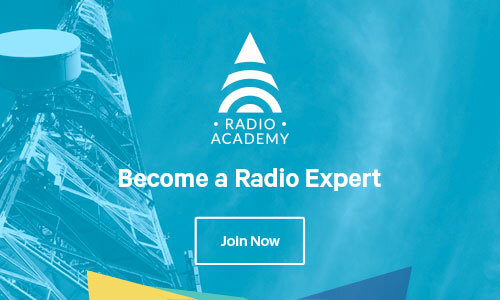 This site has been built to host an open knowledge-sharing discussion between electric utility experts and other players on the future of DMR digital radio within the utility business. The site will feature videos of discussions between utility communications experts and thought leading articles. But to make it really valuable we encourage you to join the debate and to contribute links to other valuable resources. We asked the DMR for electric utility roundtable delegates four important questions: What benefits do you think DMR (Digital Mobile Radio) offers electric utilities? What contribution do you see DMR making towards electric utility worker safety? How well do you think DMR will address the security issues faced by electric utilities? And finally… utility communications are really a system of systems? Find out more by watching these compellng videos.